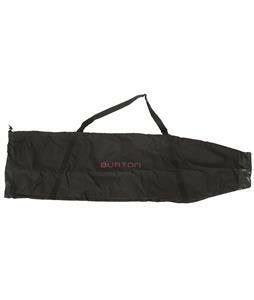 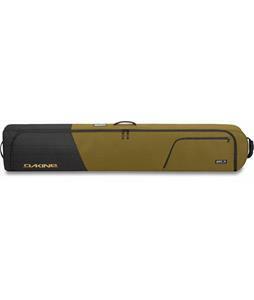 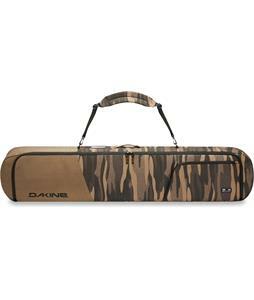 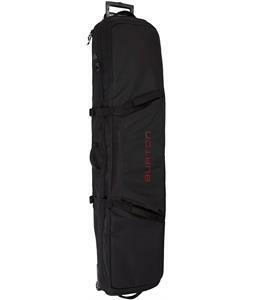 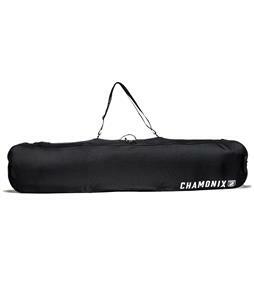 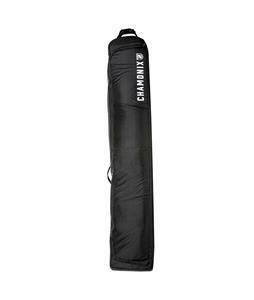 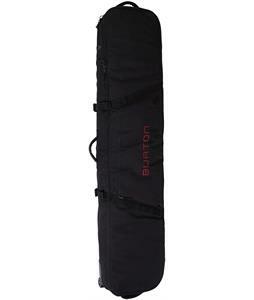 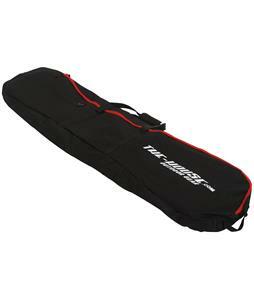 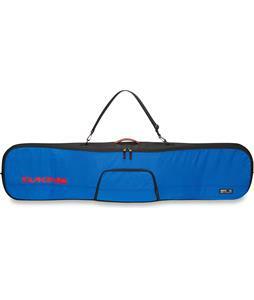 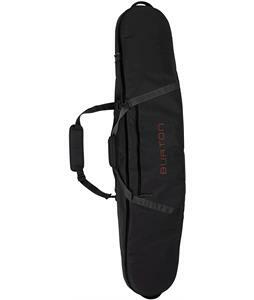 Get your boards from A to Z without risking unwanted damage with any one of our snowboard bags. 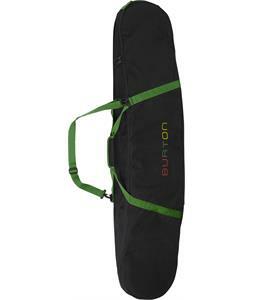 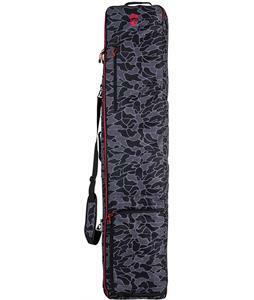 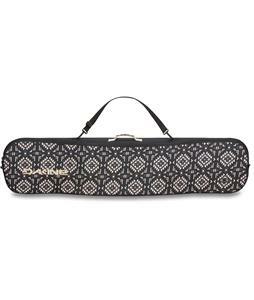 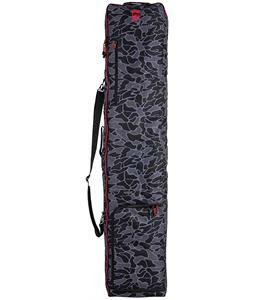 Each bag is made using a variety of durable fabric blends to ensure that your board will be protected in transit. 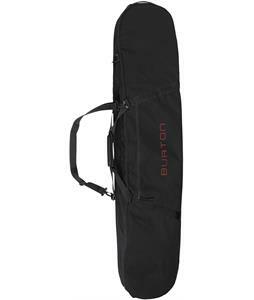 From the simple design to the bag with a handle, to the functional carrier with roller wheels and a shoulder strap, we have what you need to take your boards with you wherever you go. 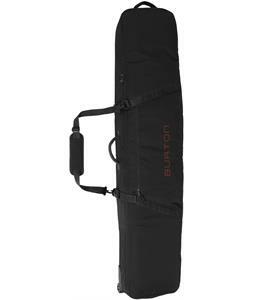 We have all the brands you trust like Burton, Chamonix and Dakine, so you know you’re getting a quality bag. 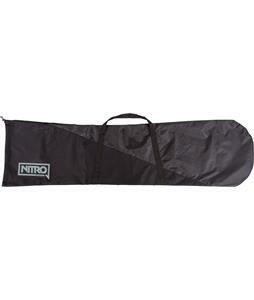 Stash your deck, store your bindings, pack your outerwear, and get shredding!